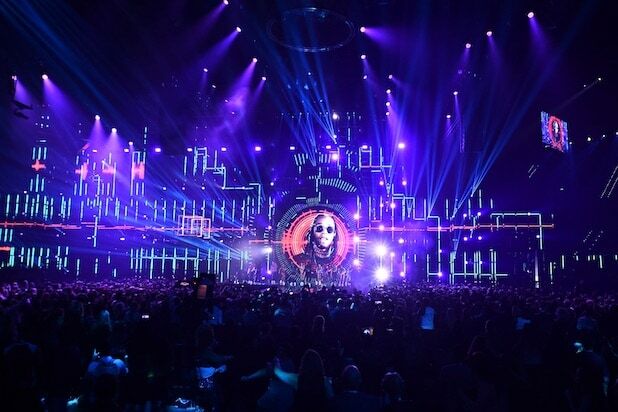 The MTV Europe Music Awards (EMAs) are held every year in a different country. This year, the host was Rotterdam, Netherlands on Nov. 6. 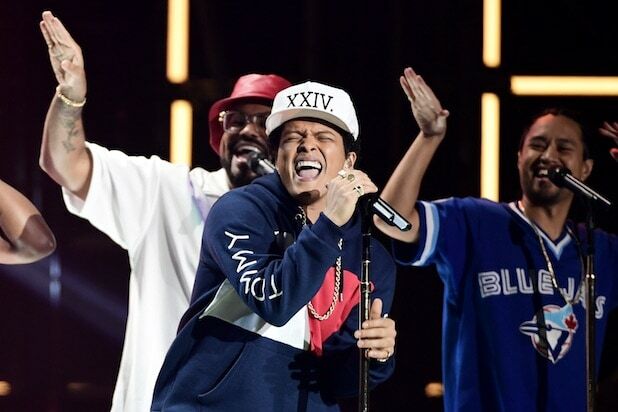 Bruno Mars debuted his new single, "24K Magic." 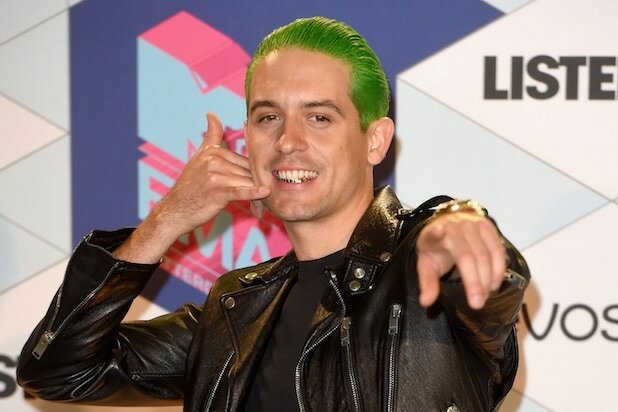 G-Eazy flashed a golden smile. Jaden Smith rubbed elbows with his fans. Jin Joo Lee, Joe Jonas, Jack Lawless and Cole Whittle wowed the crowd. Bebe Rexha had 15 costume changes. The Weeknd took home the best video prize for "Starboy." OneRepublic performed "Let's Hurt Tonight" while rain poured down on the stage, drenching the band. Tre Cool, Billie Joe Armstrong and Mike Dirnt of Green Day performed "Bang Bang" surrounded by a fireworks extravaganza. Shawn Mendes collected the award for best male performer and dedicated it to his "incredible fans worldwide." Zara Larsson was so hot she made the stage steam.